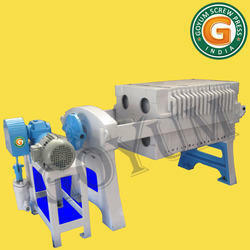 Pioneers in the industry, we offer filter press, seed oil filter press, plate and frame filter press, edible oil filter press, oil filter press machine and goyum filter press from India. 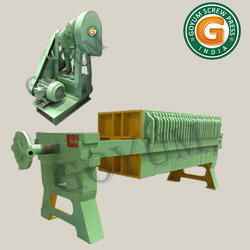 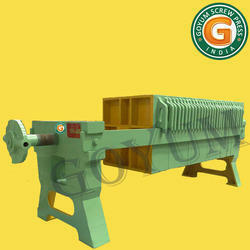 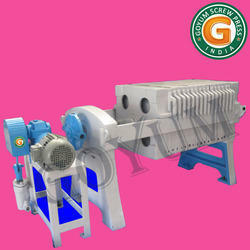 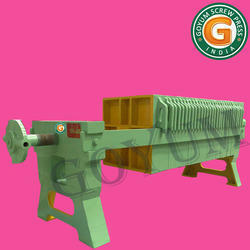 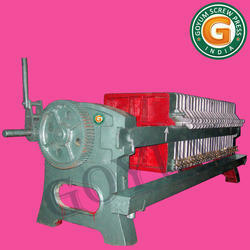 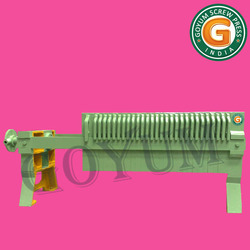 Manufacturers & Exporters of filter press, plate filter press, Vegetable Oil Processing Plant of International standard. 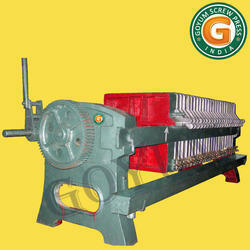 Packaging Details: Wrapped in Polythene sheets & then Packed in export quality wooden box.